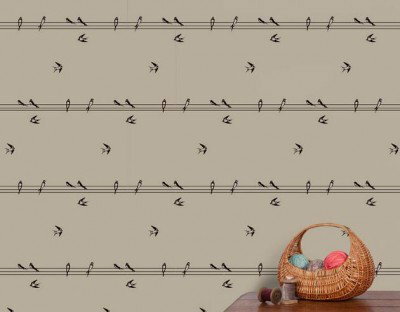 A delightful summer fresh design showing birds swallows sat on wires creating stripe effect. Shown in the Morning cream colourway. Please note paper has to be hung horizontally. 61cm repeat. Paste the wall. Please request sample for true colour. 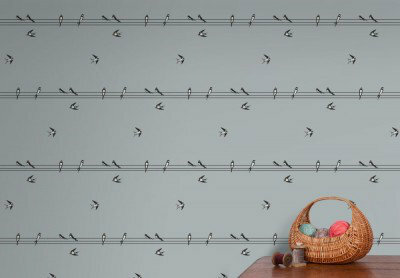 A delightful summer fresh design showing birds swallows sat on wires creating stripe effect. 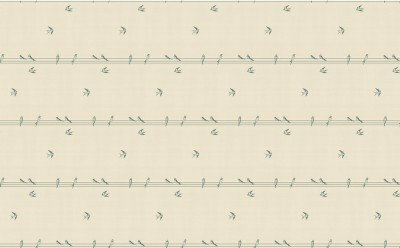 Shown in the Sniff grey colourway. Please note paper has to be hung horizontally. 61cm repeat. Paste the wall. Please request sample for true colour. 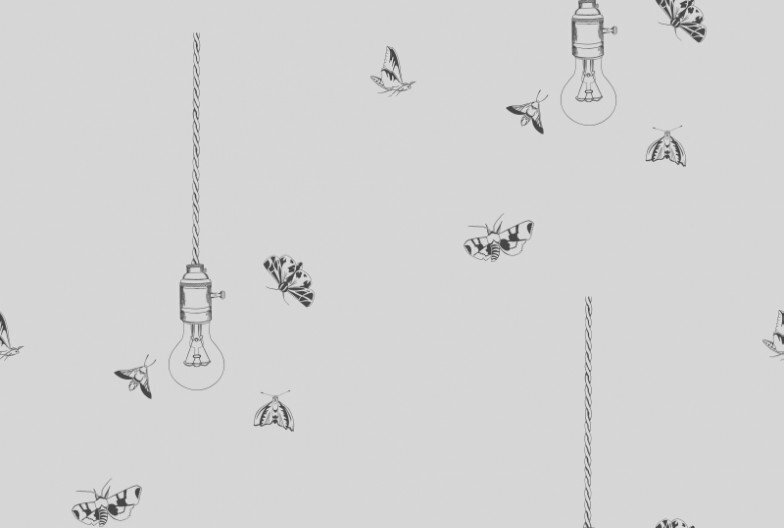 An elegant design reflecting the way moths are drawn to electric light. Shown sketched on whisper a matt grey background. Please request a sample for true colour match.